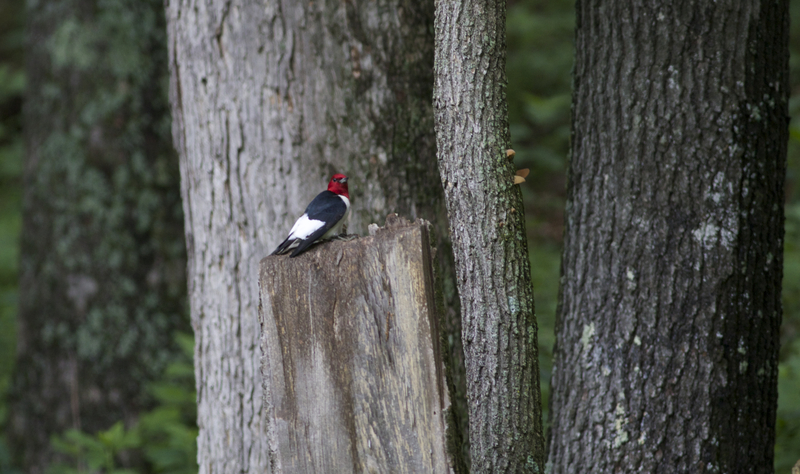 Got about 100 photos yesterday in a location along the Little Buffalo River. 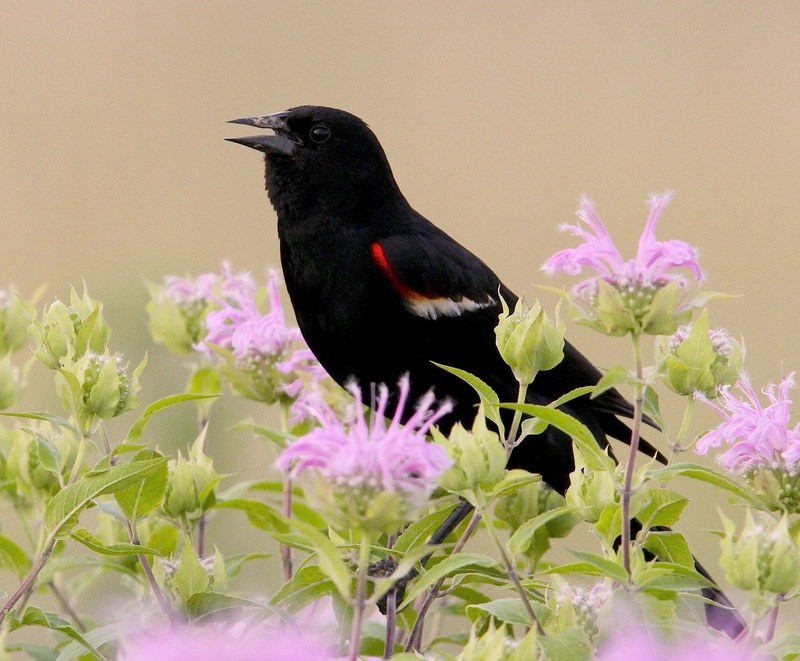 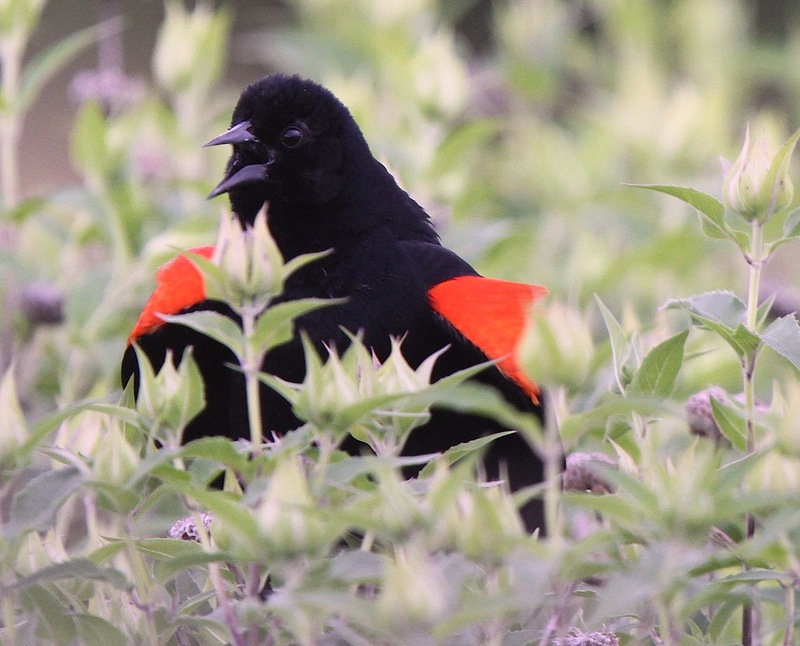 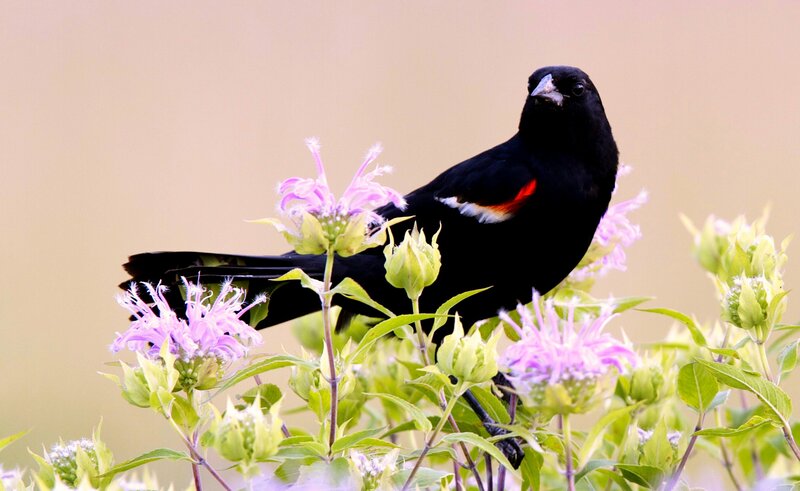 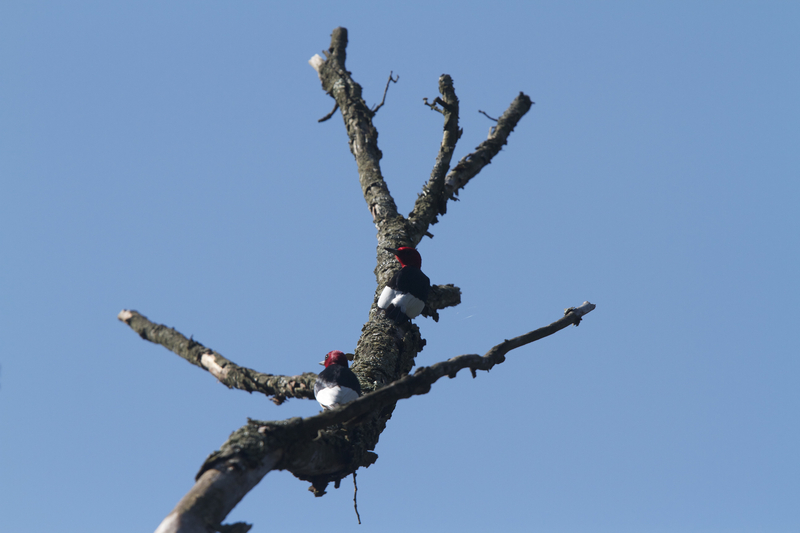 They are a NEAR-THREATENED species with numbers declining every year due to loss of habitat. 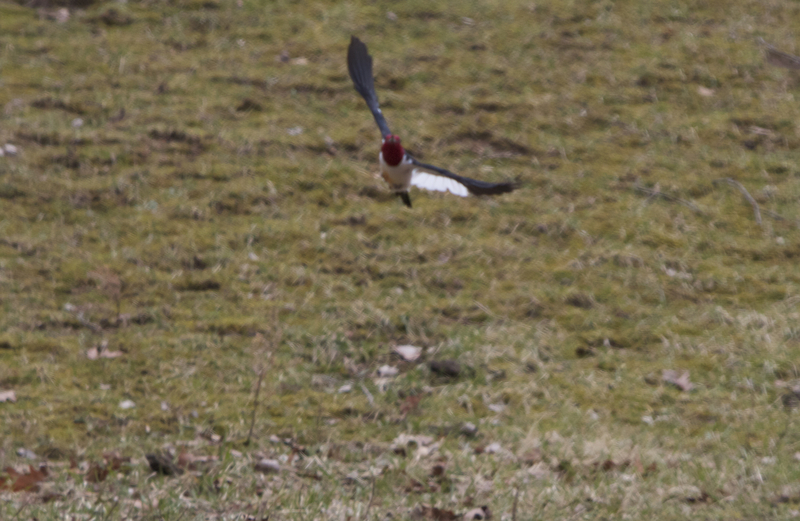 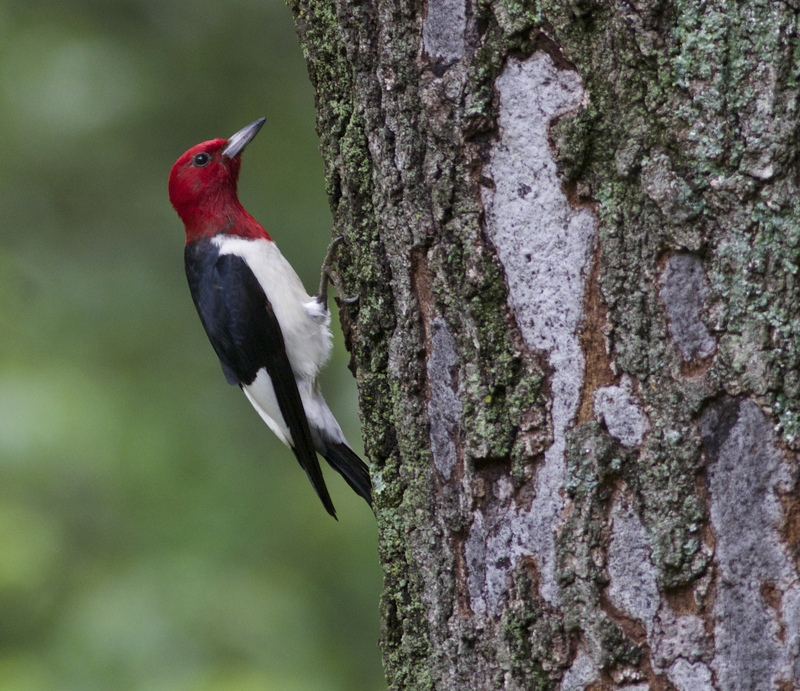 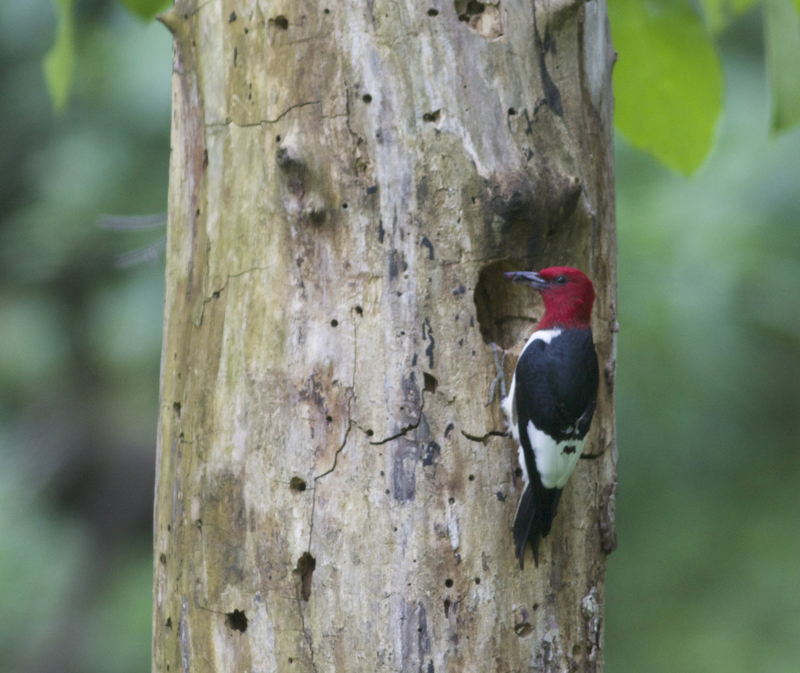 Redheaded Woodpeckers live in pine savannahs and other open forests with clear understories. 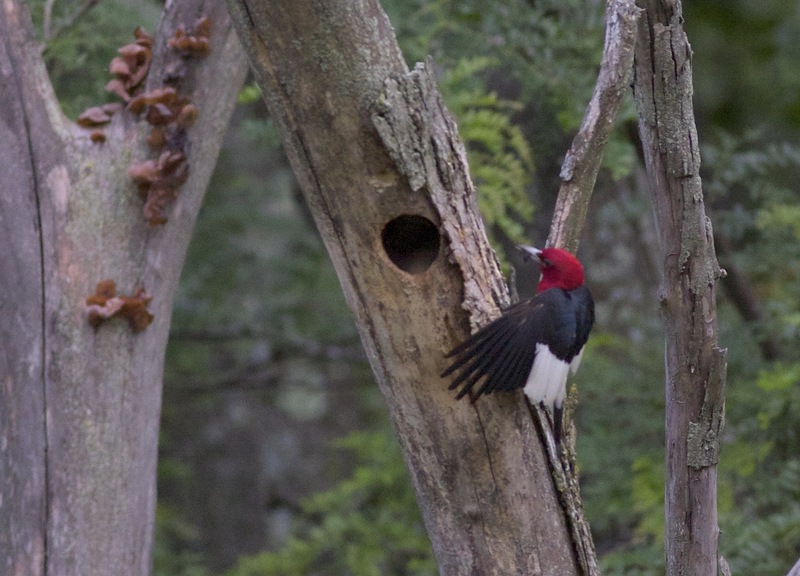 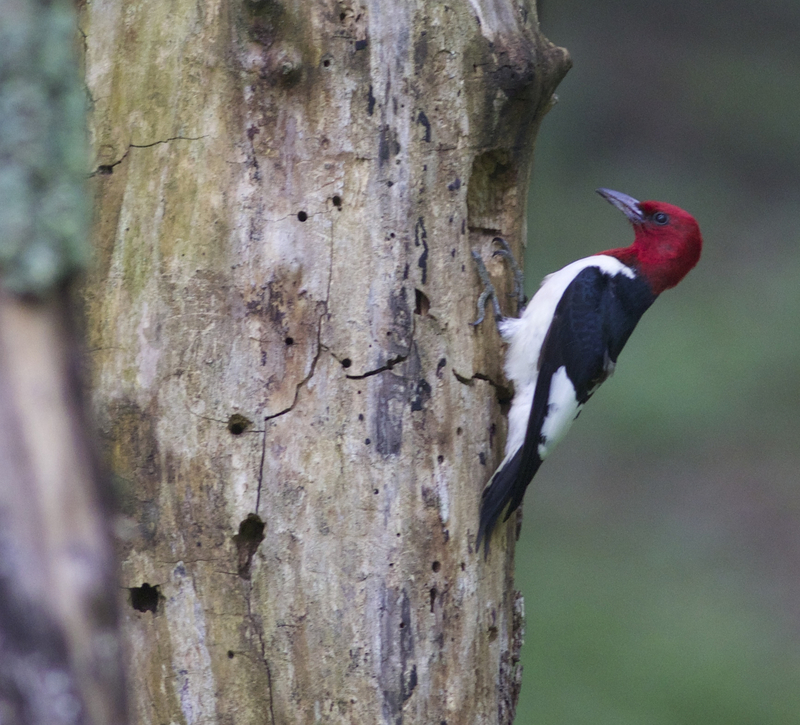 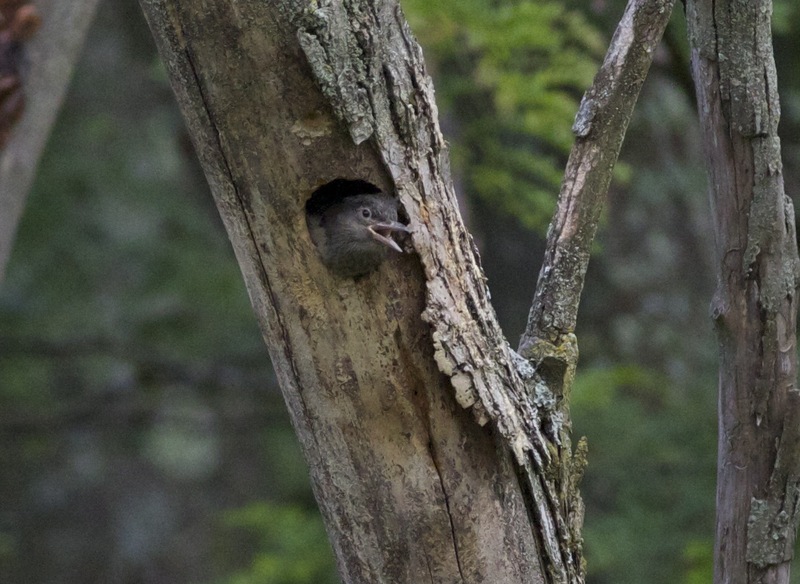 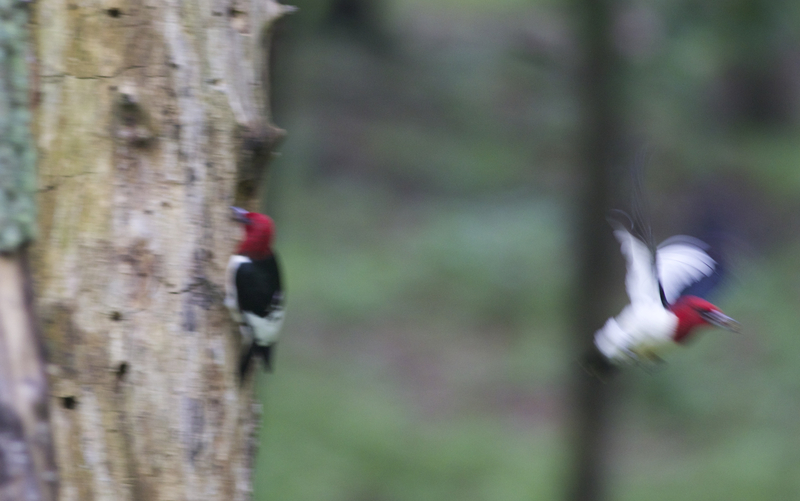 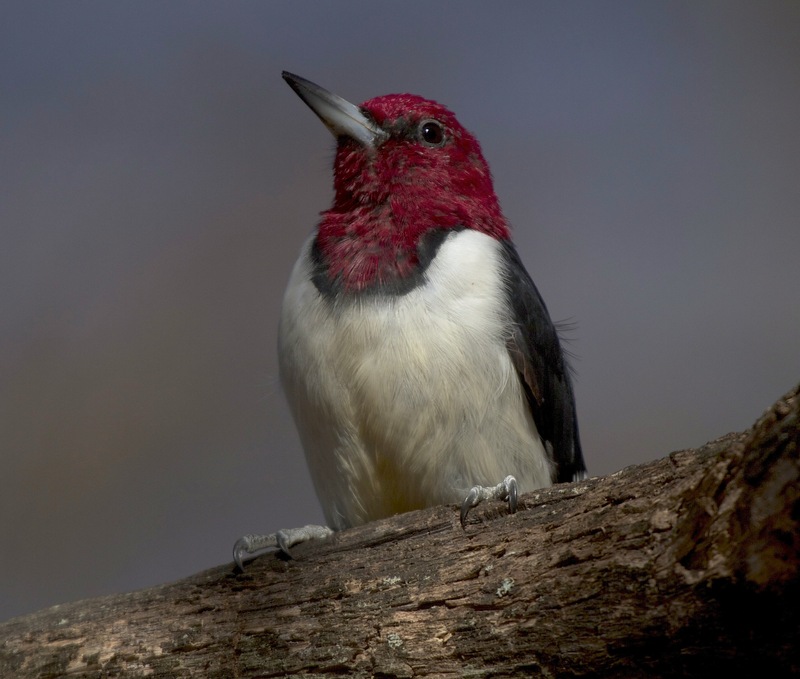 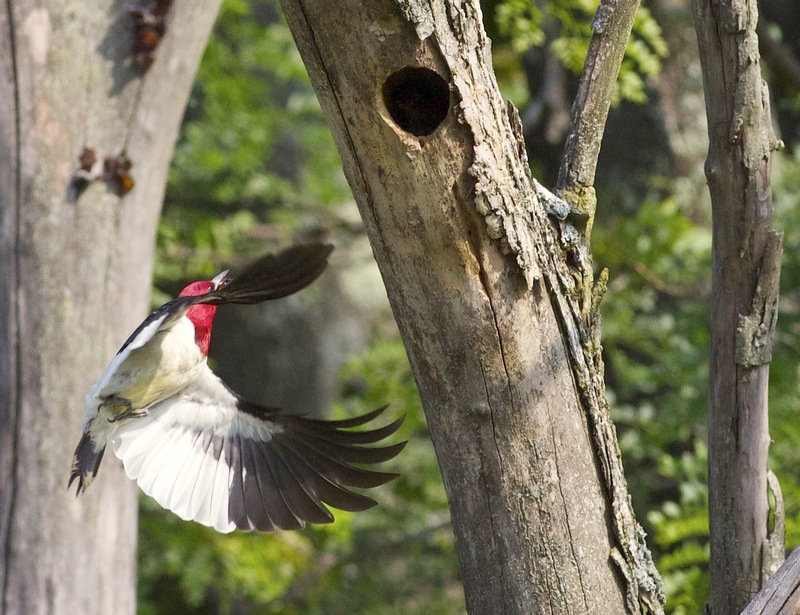 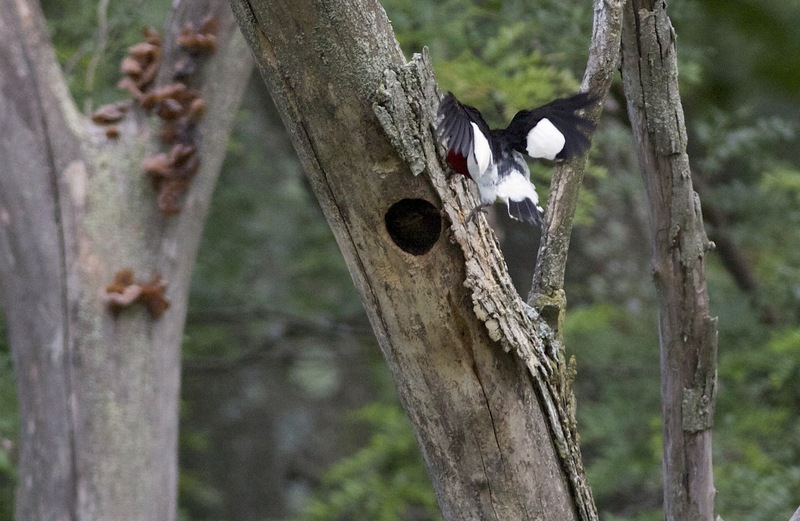 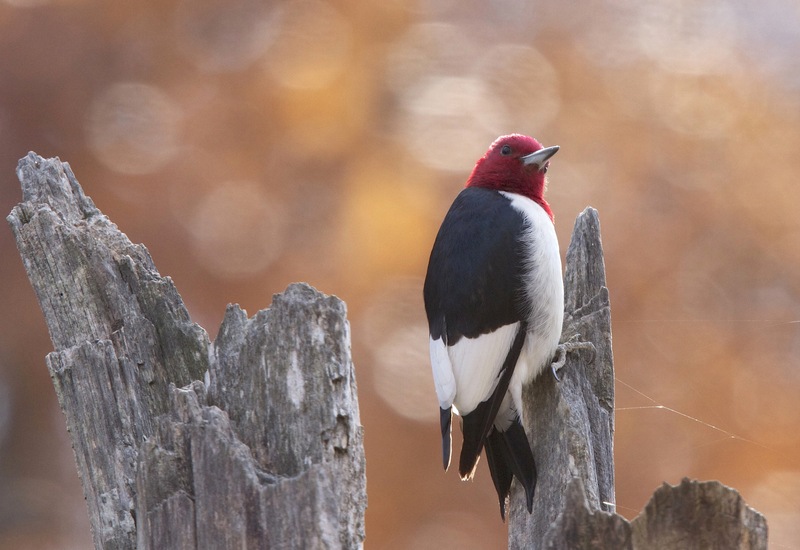 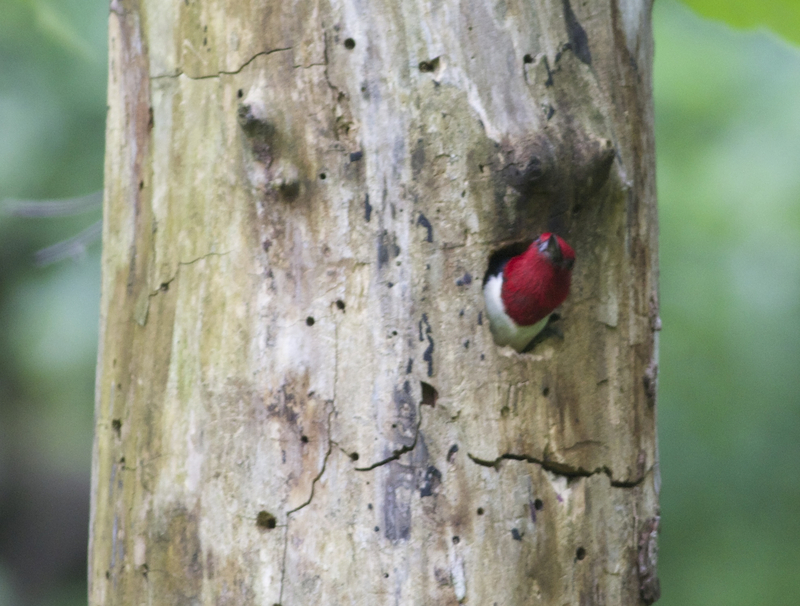 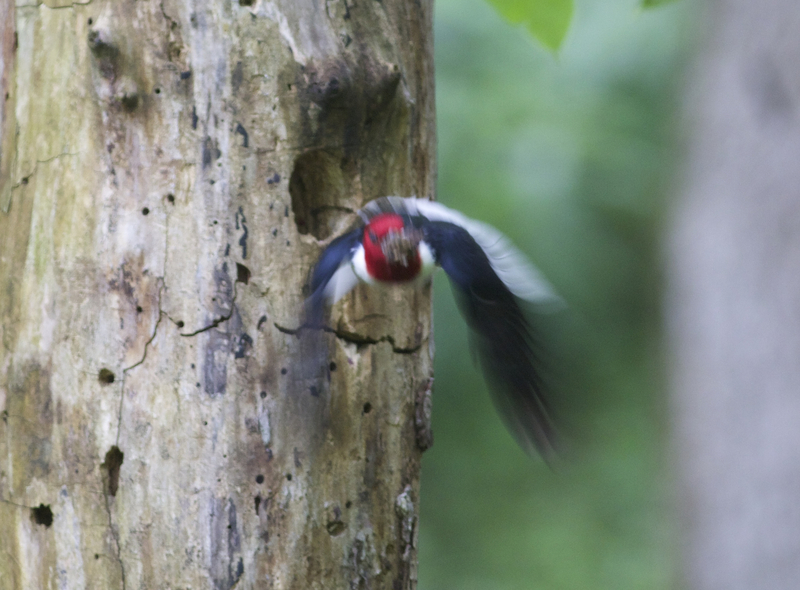 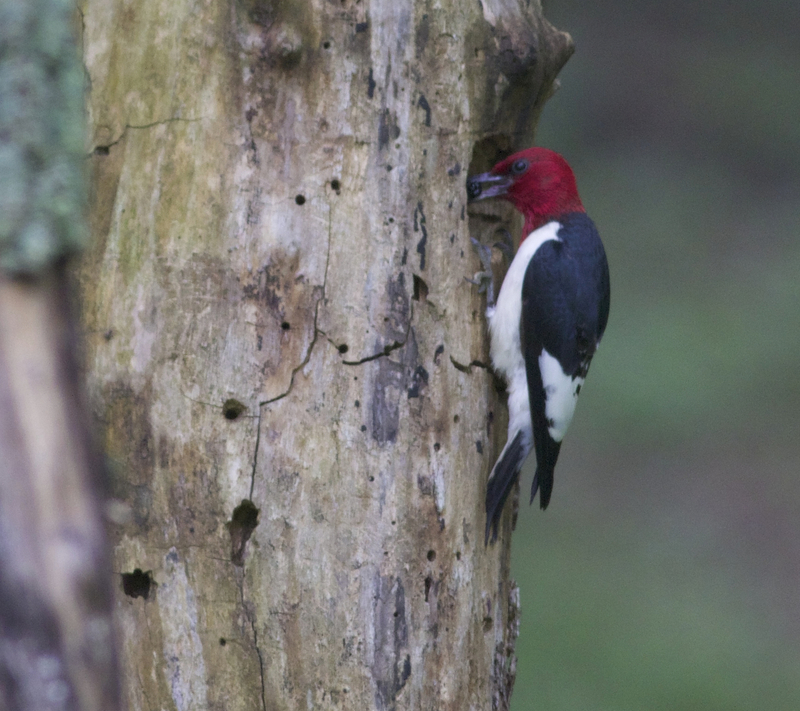 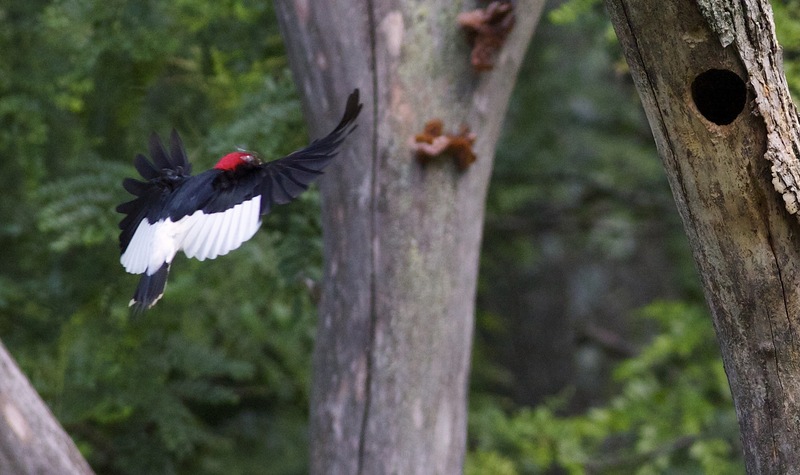 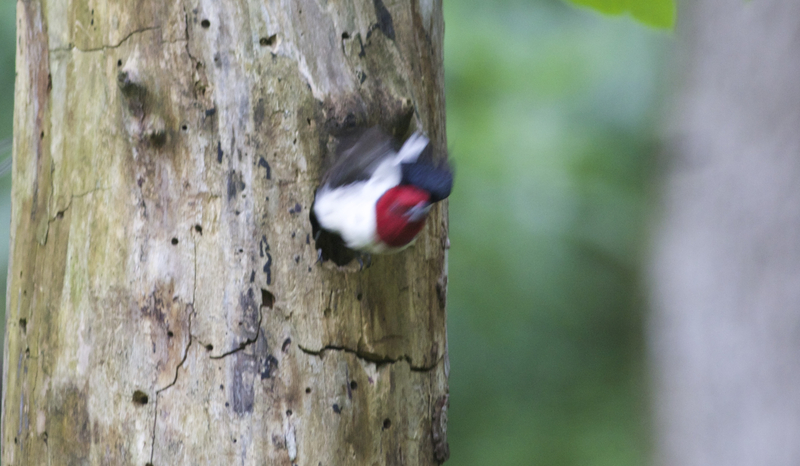 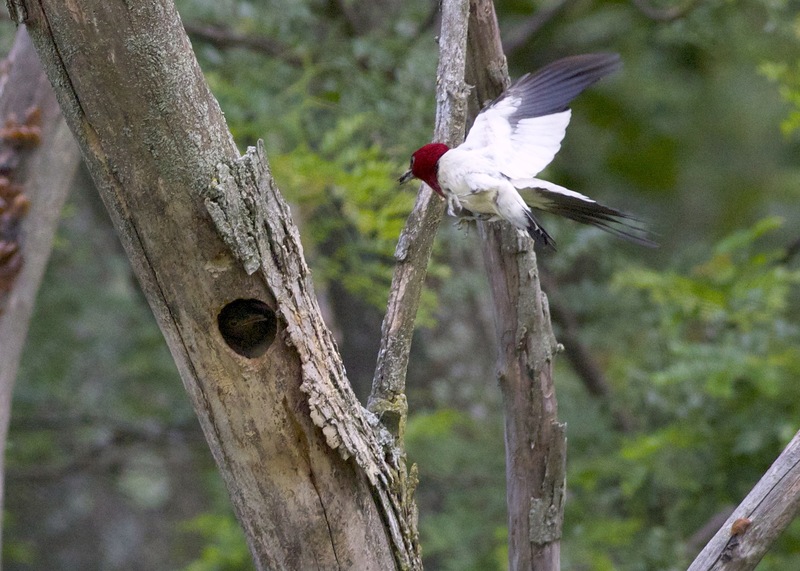 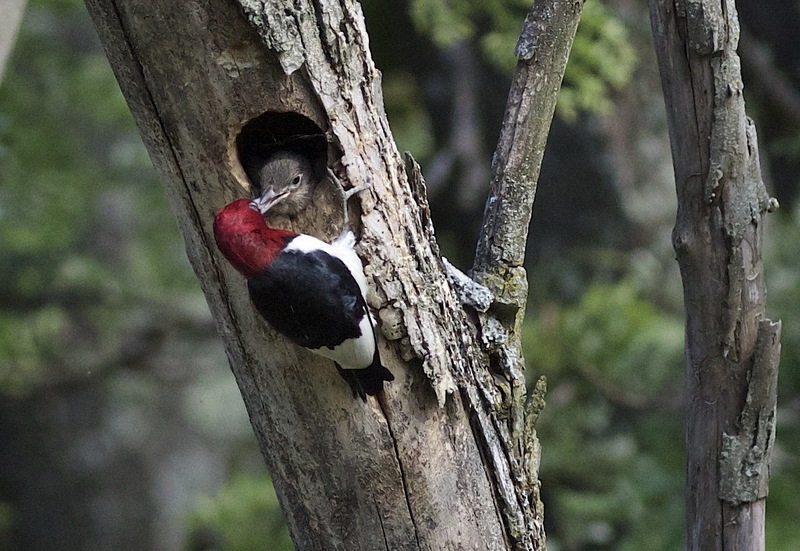 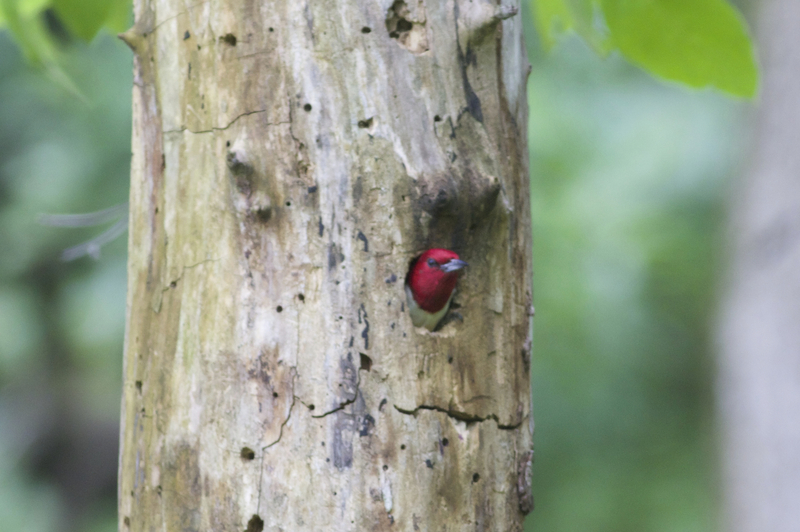 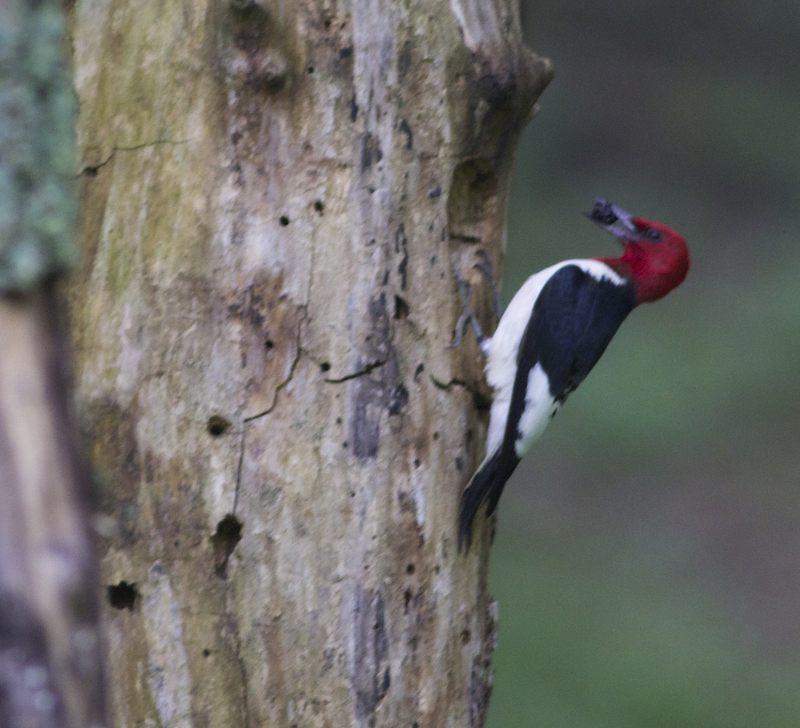 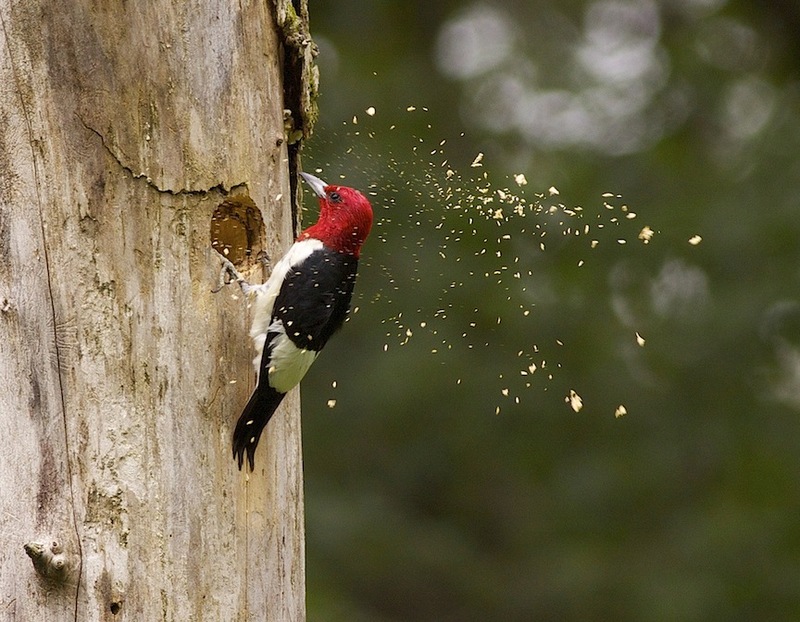 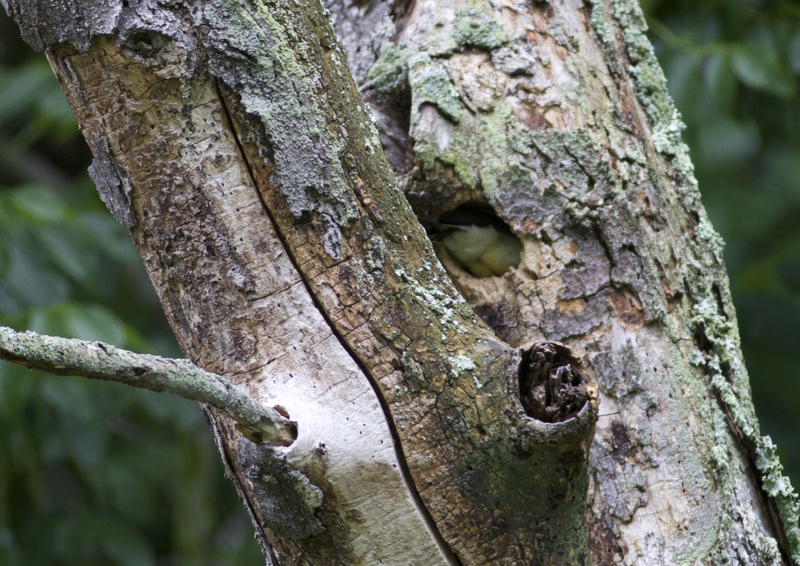 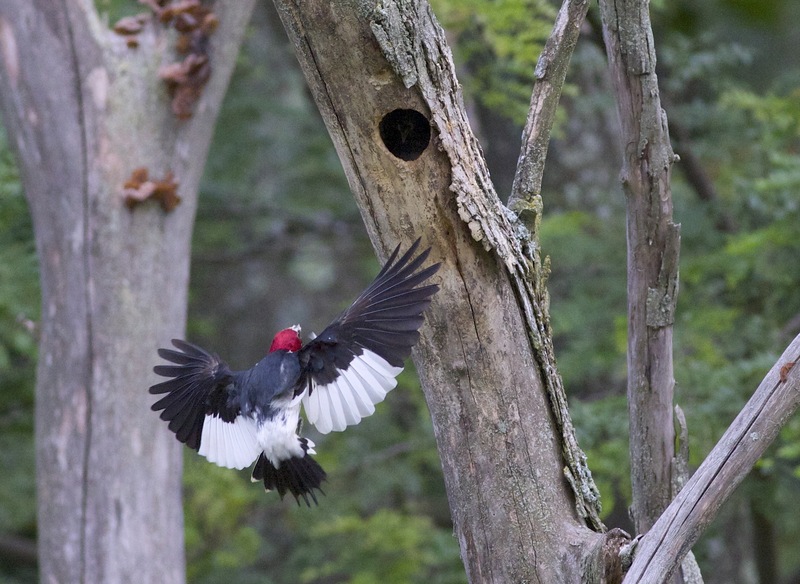 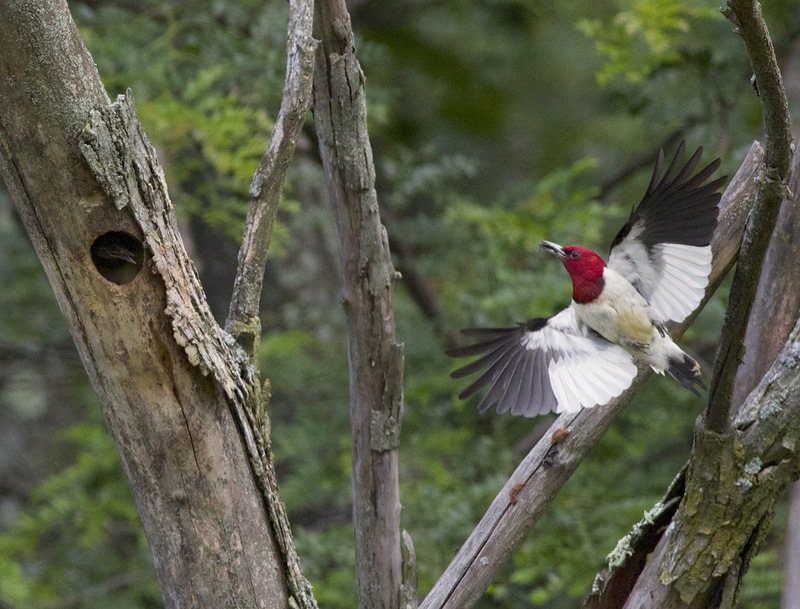 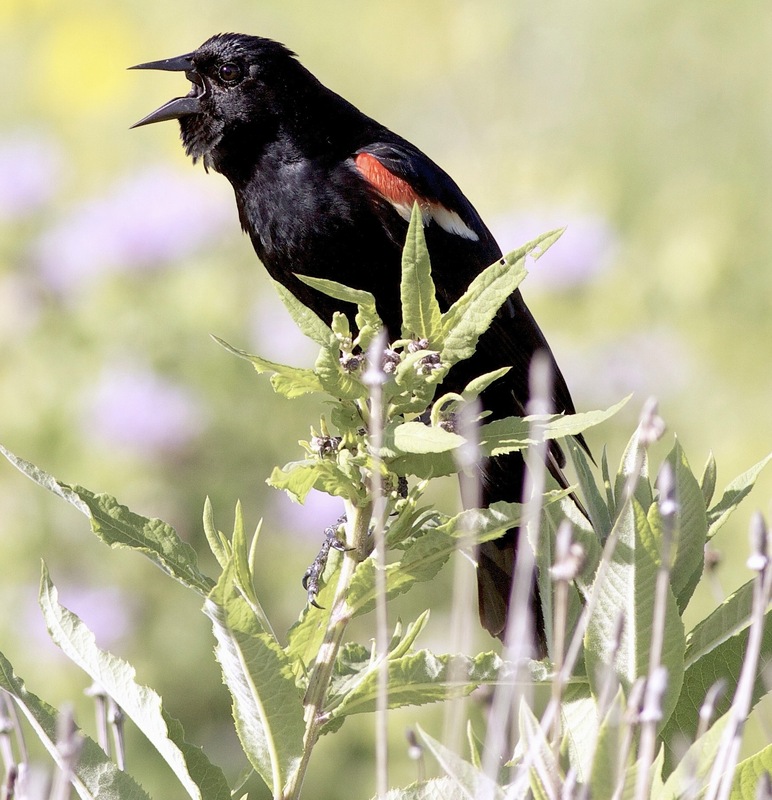 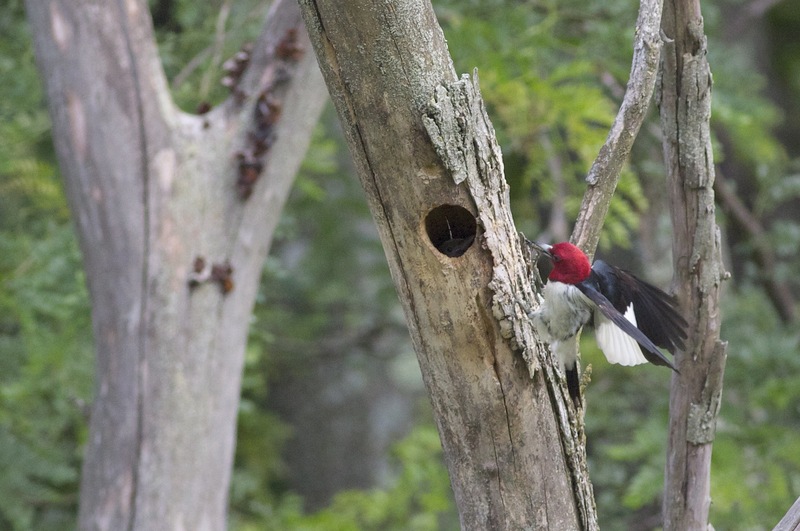 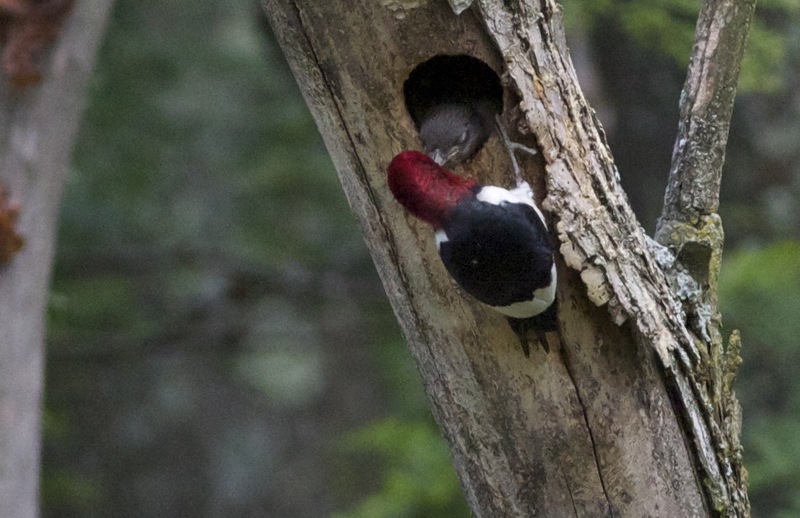 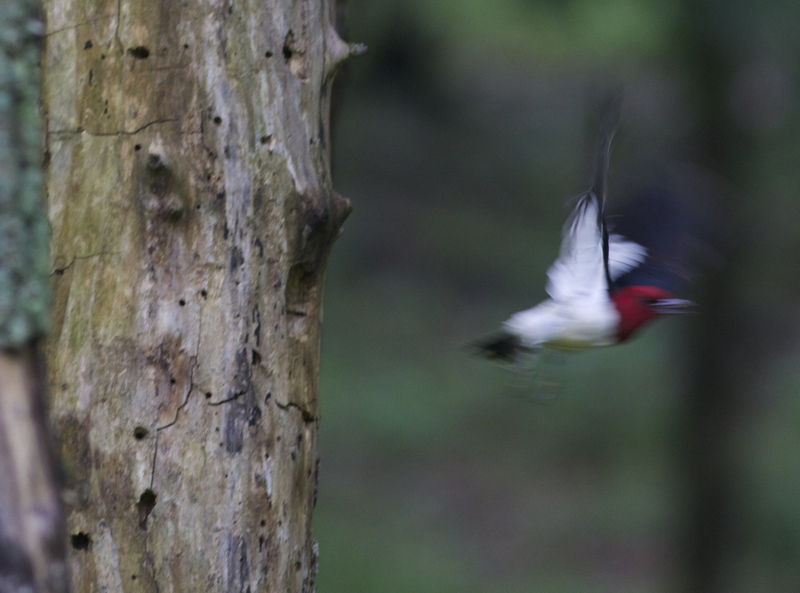 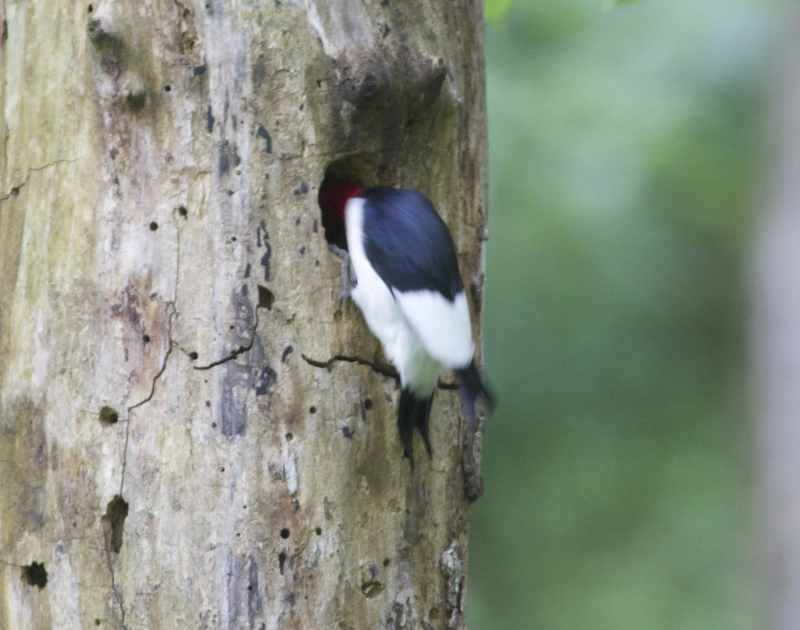 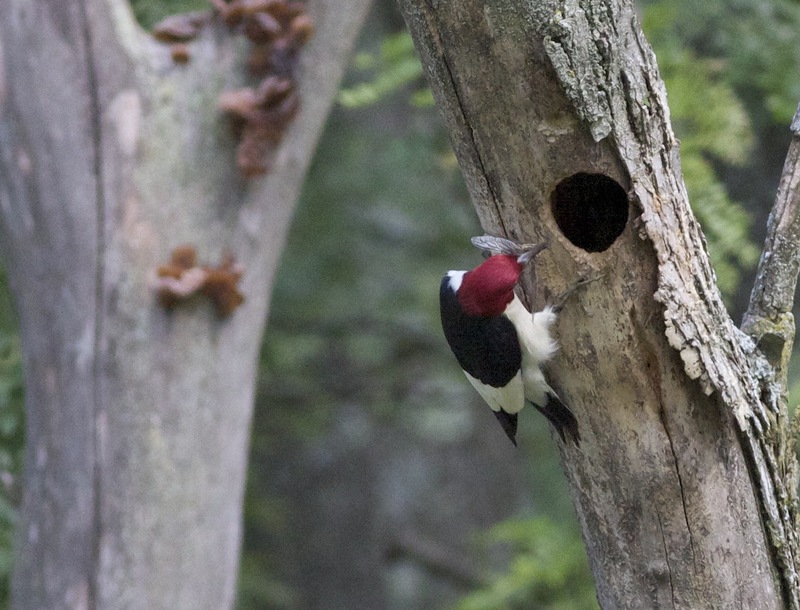 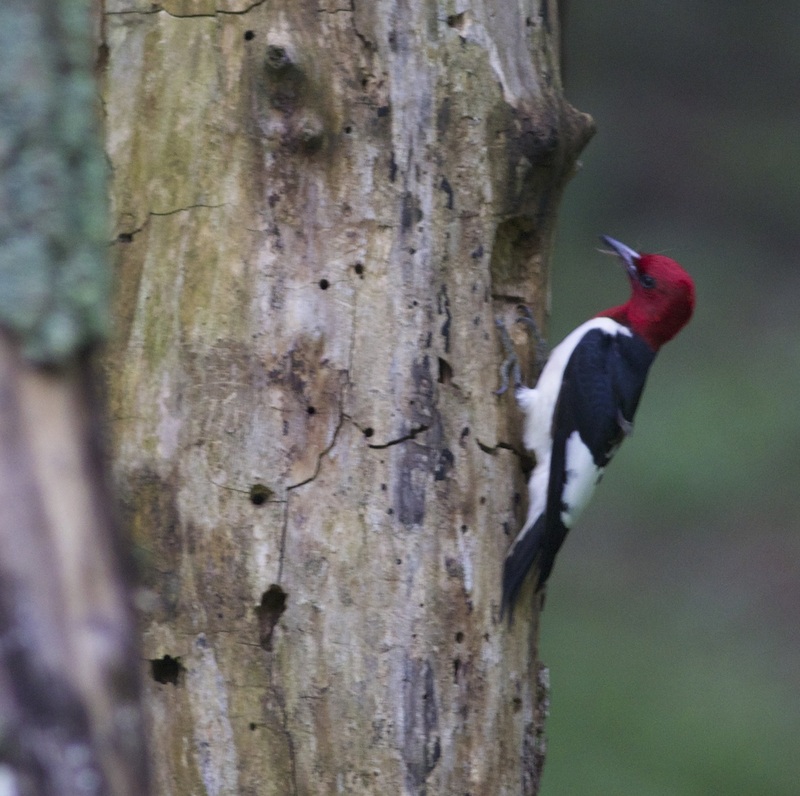 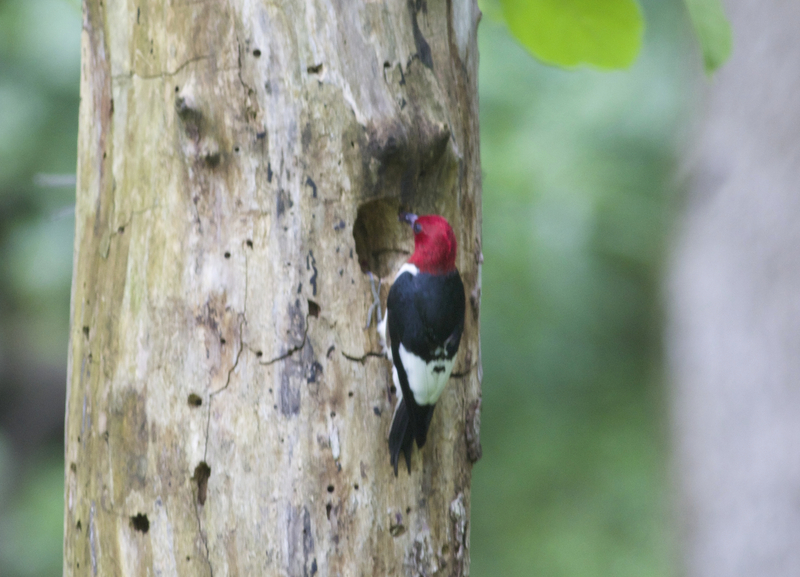 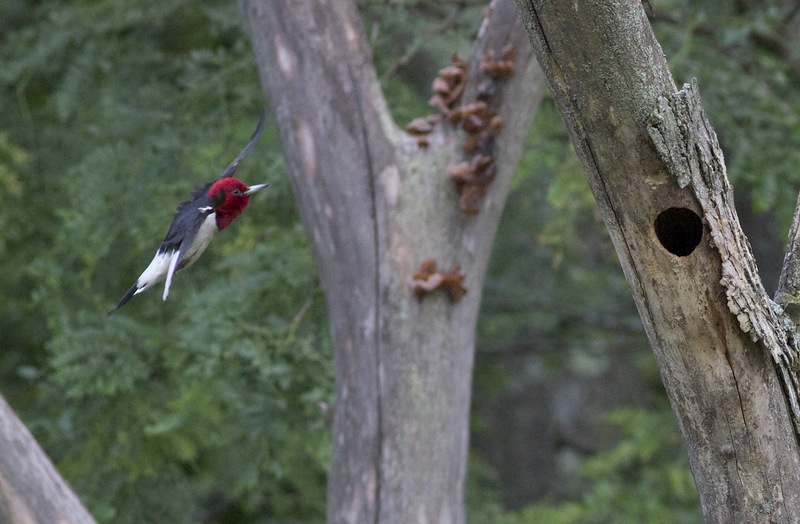 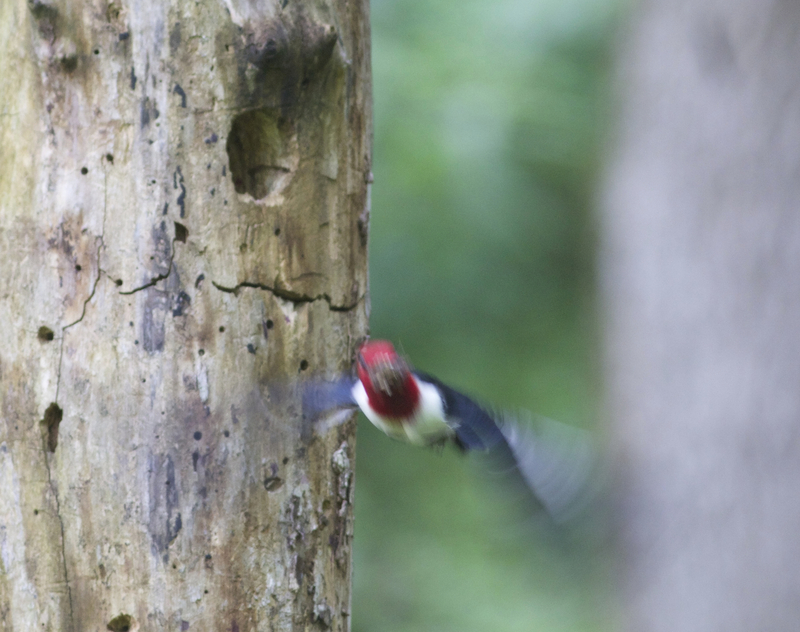 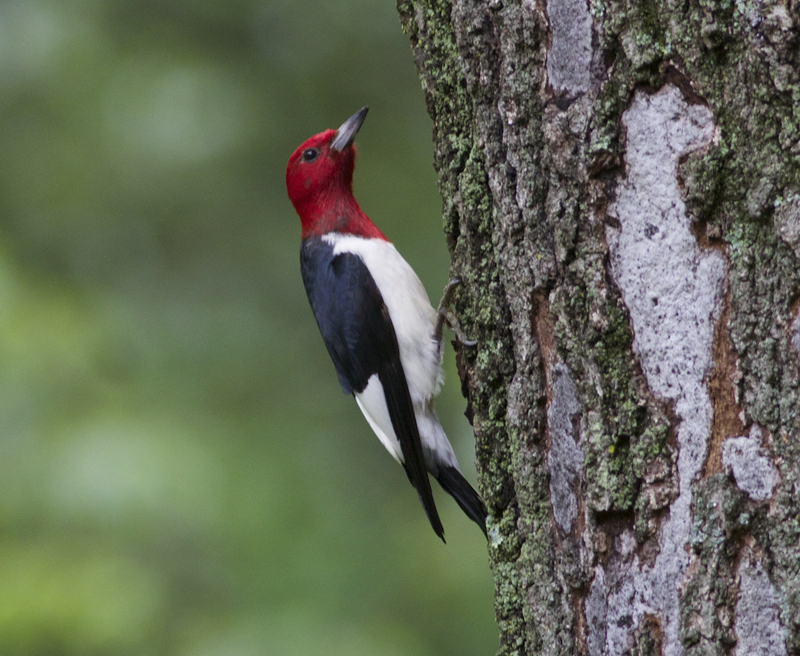 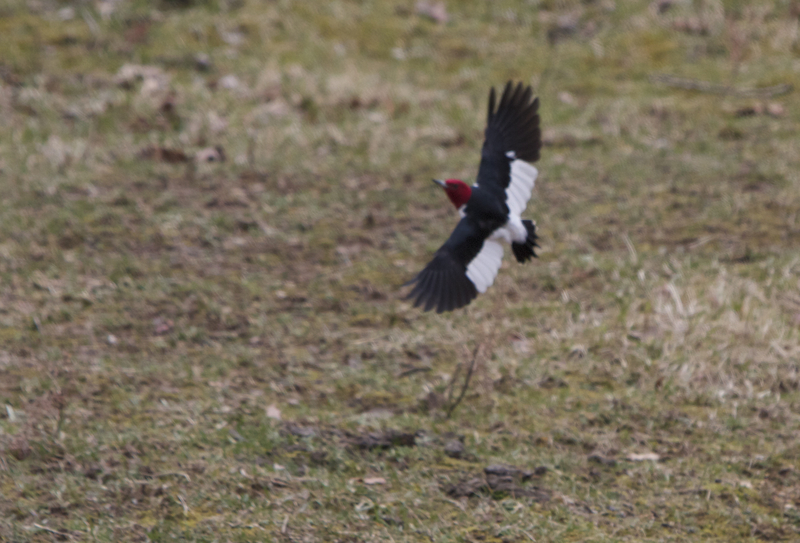 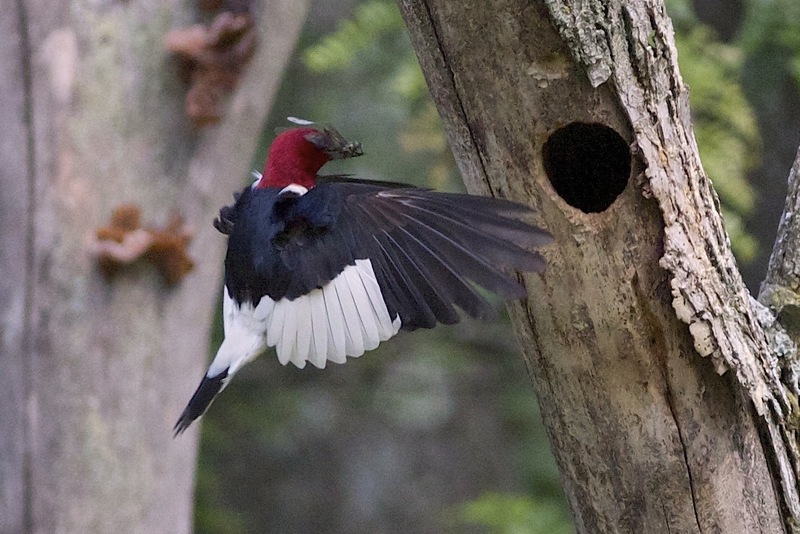 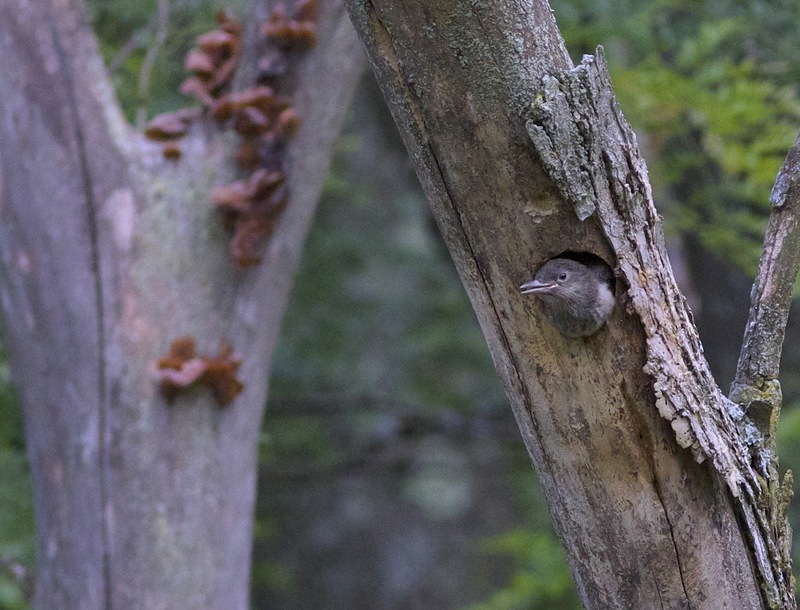 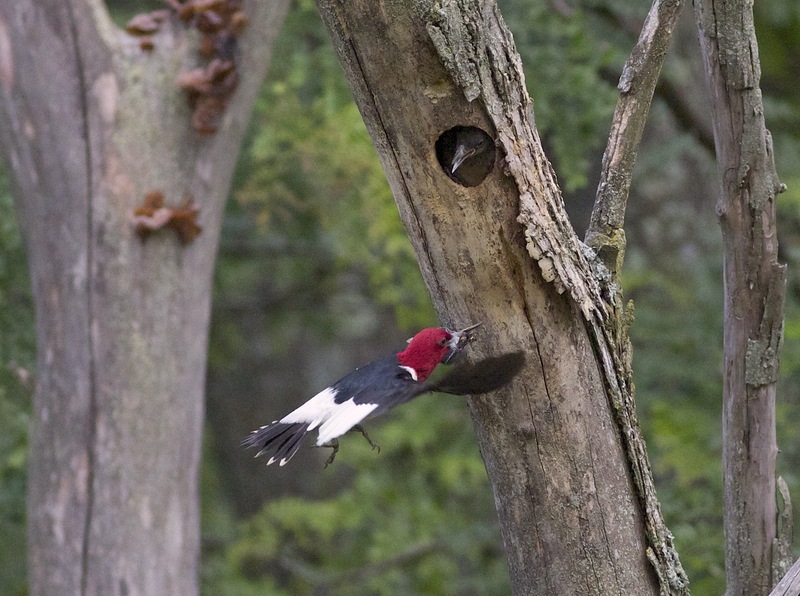 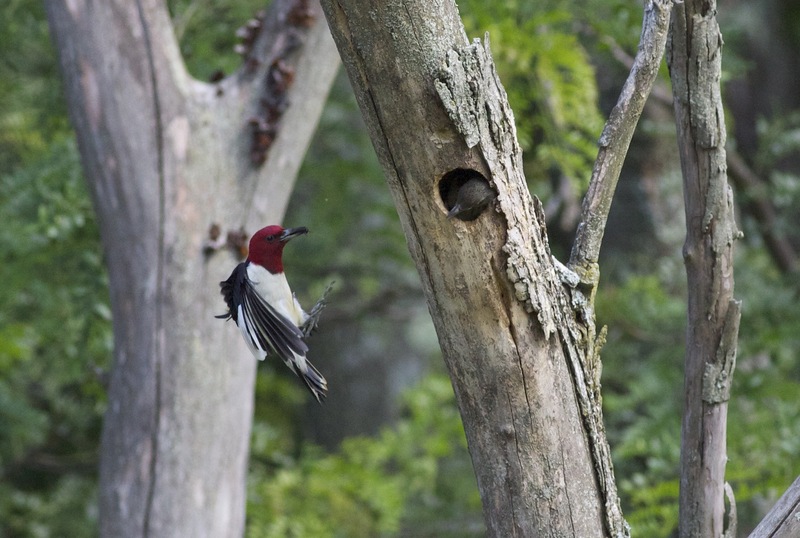 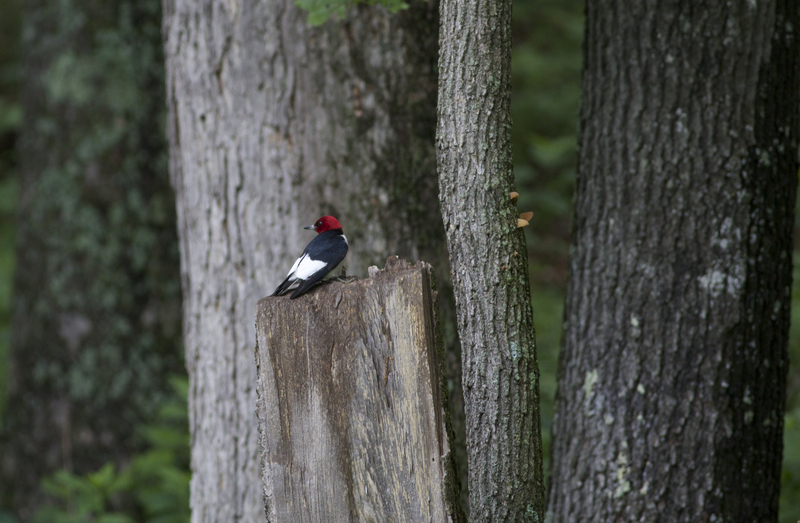 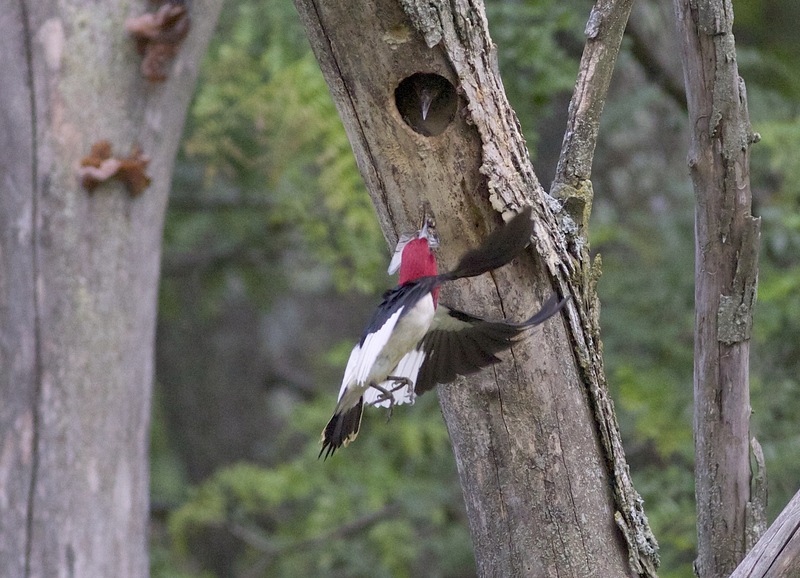 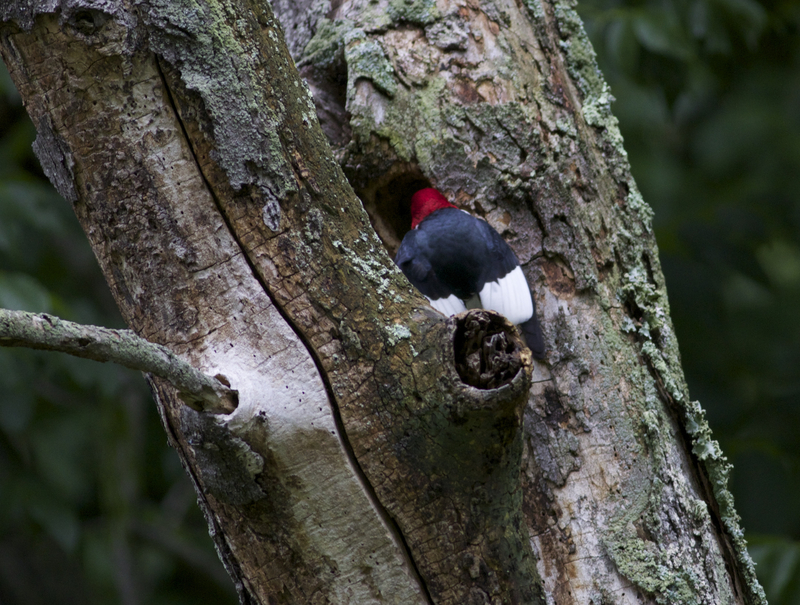 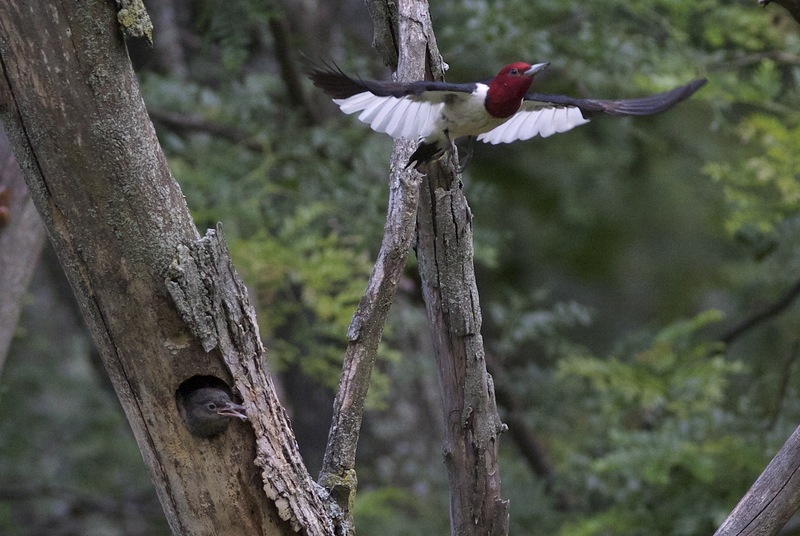 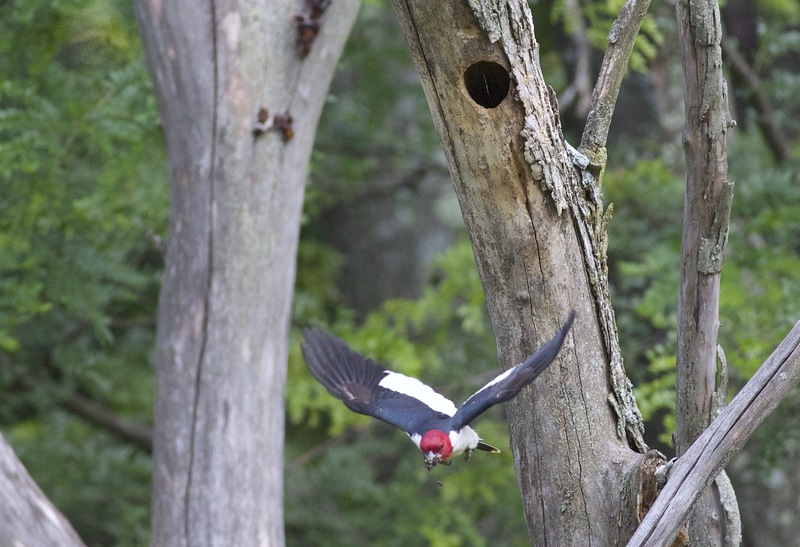 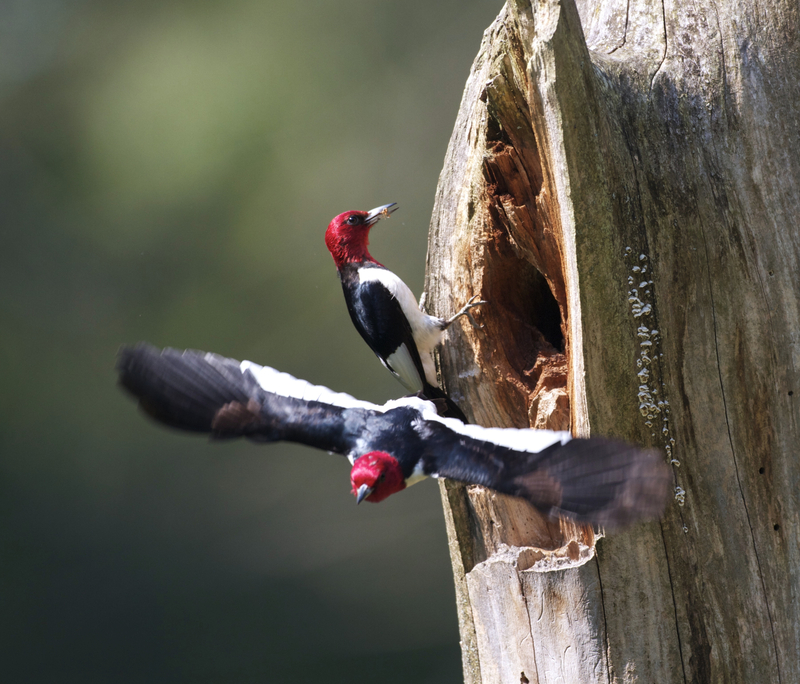 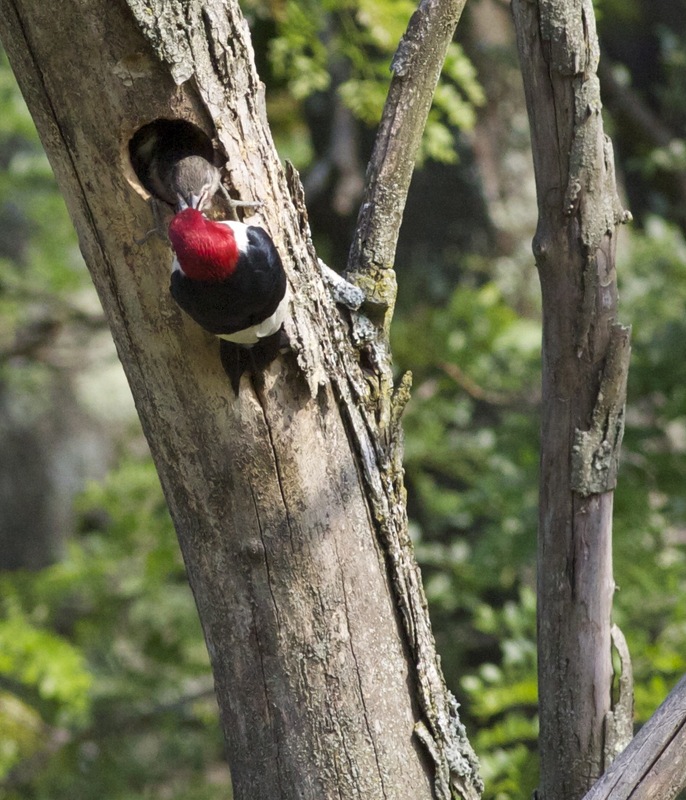 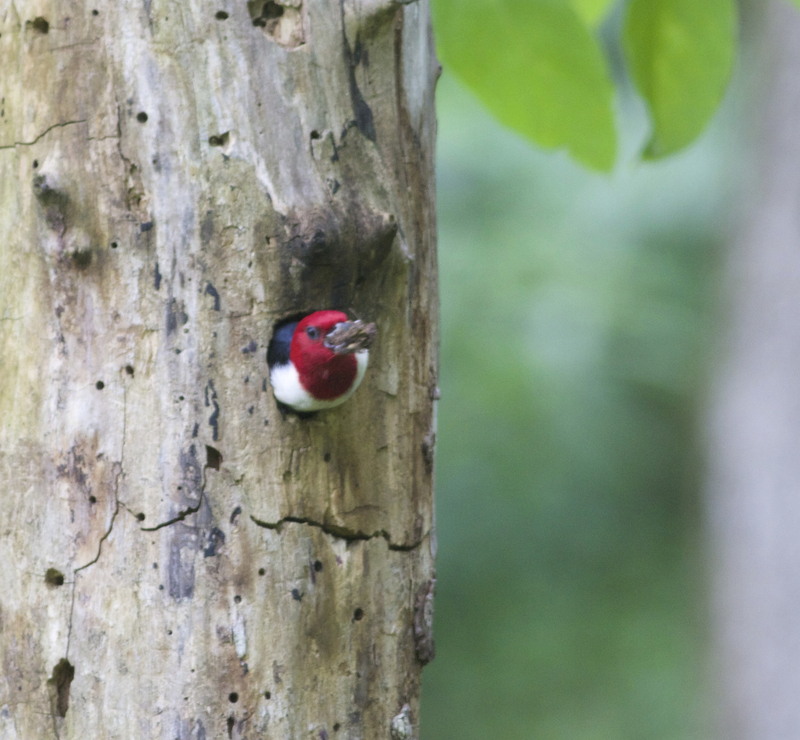 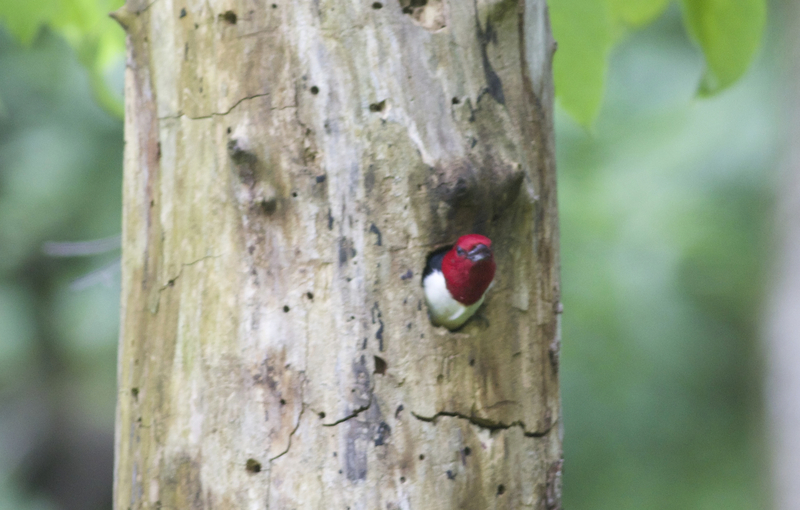 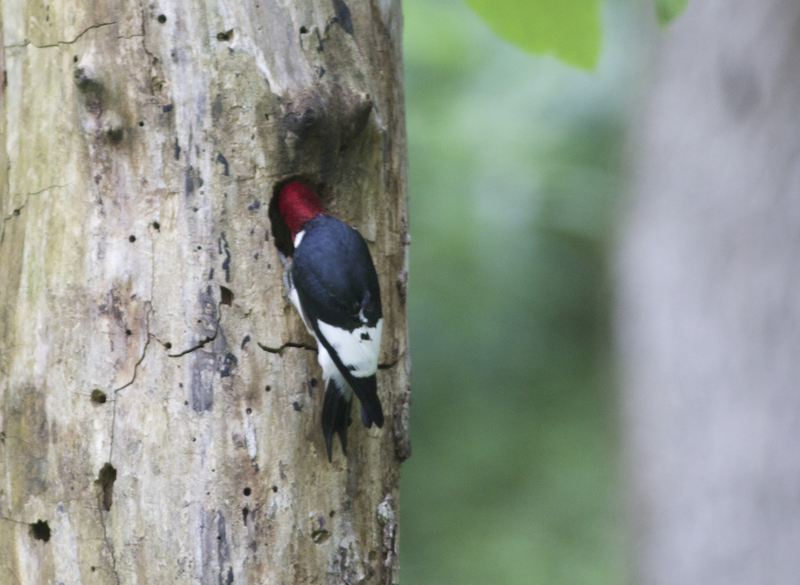 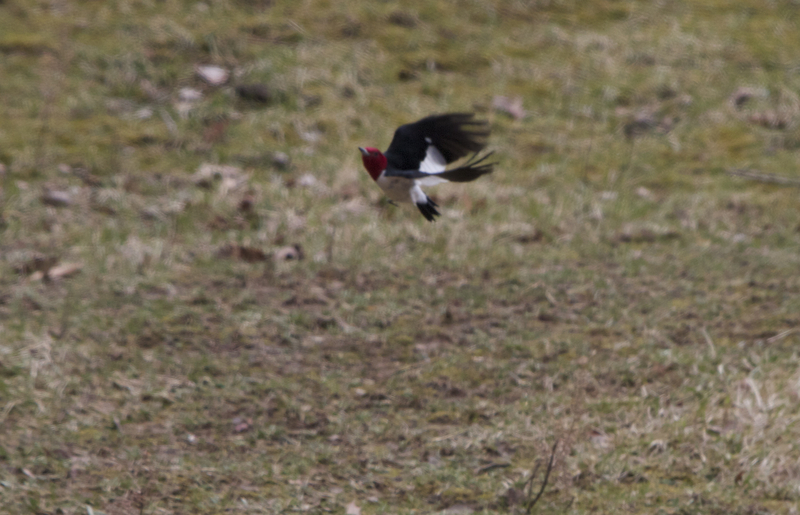 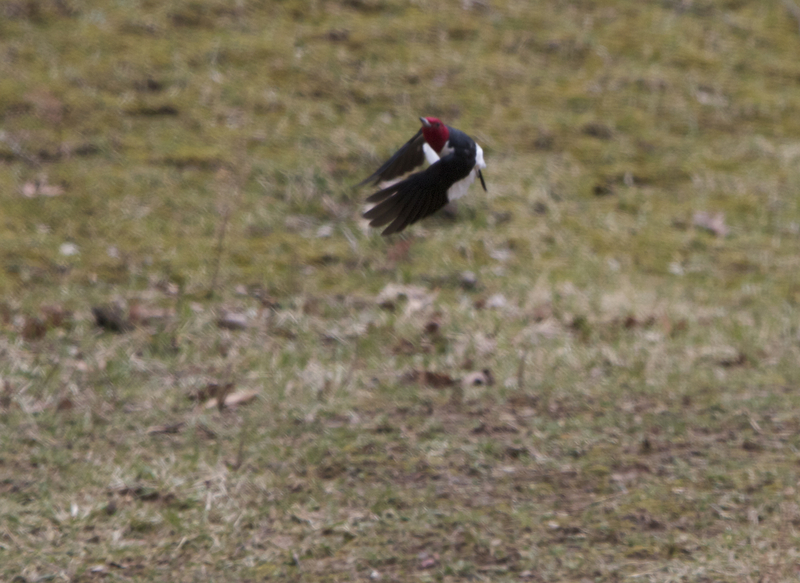 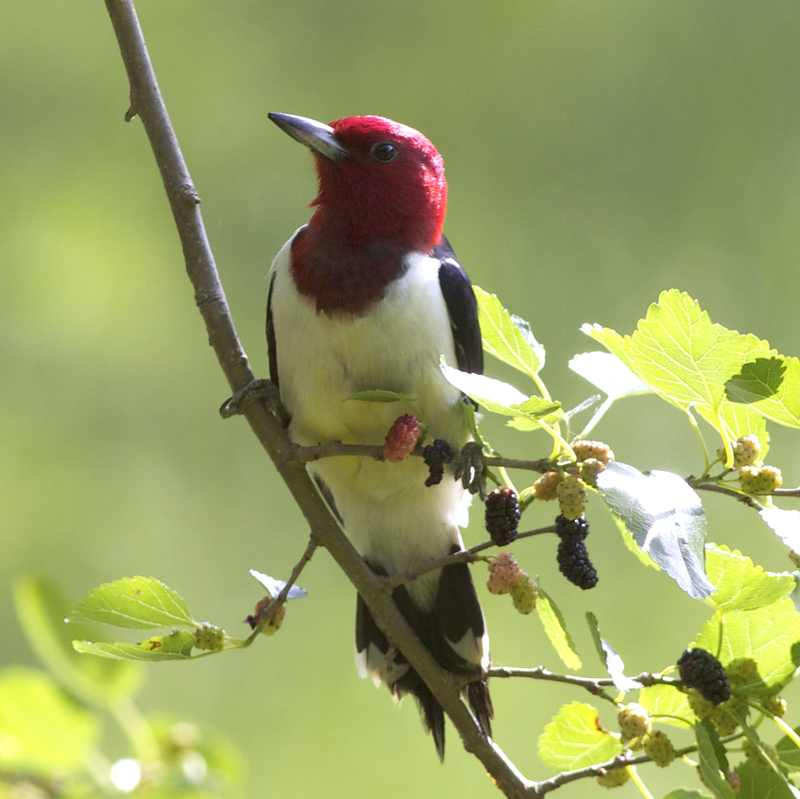 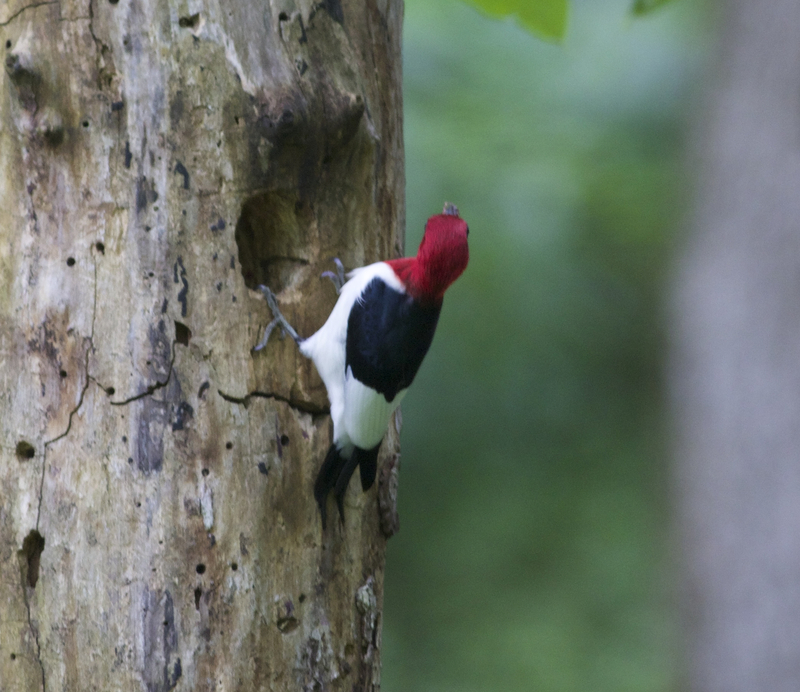 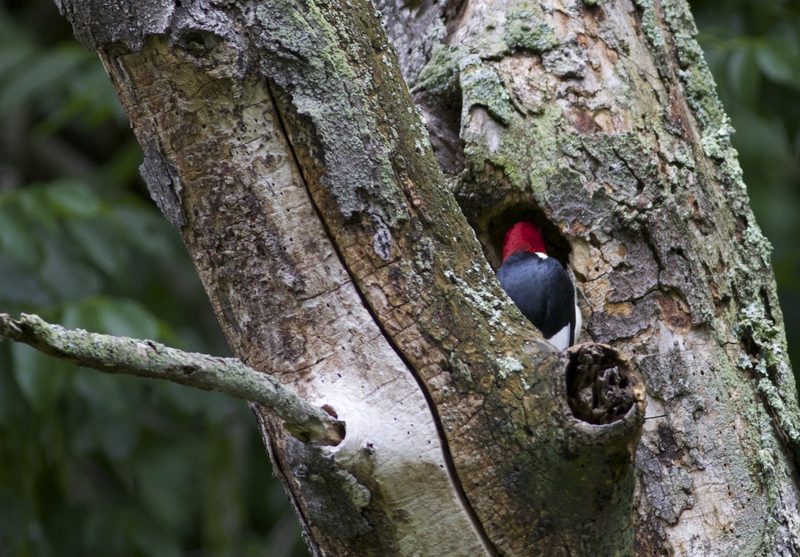 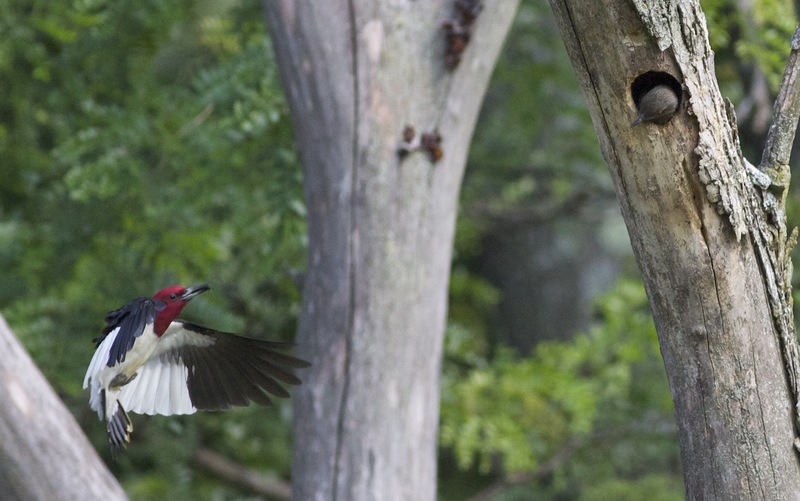 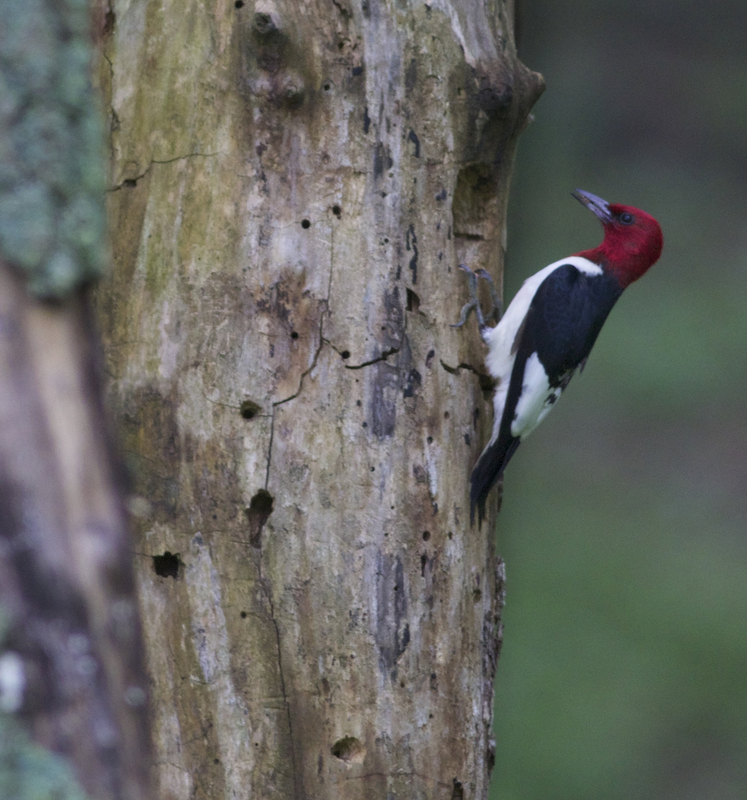 Open pine plantations, treerows in agricultural areas, and standing timber in beaver swamps and other wetlands all attract Red-headed Woodpeckers.